Get to know Bella Terra in 62 seconds with our community tour uploaded to YouTube in HD. Square Footage: 743 sq. ft. - 1,335 sq. 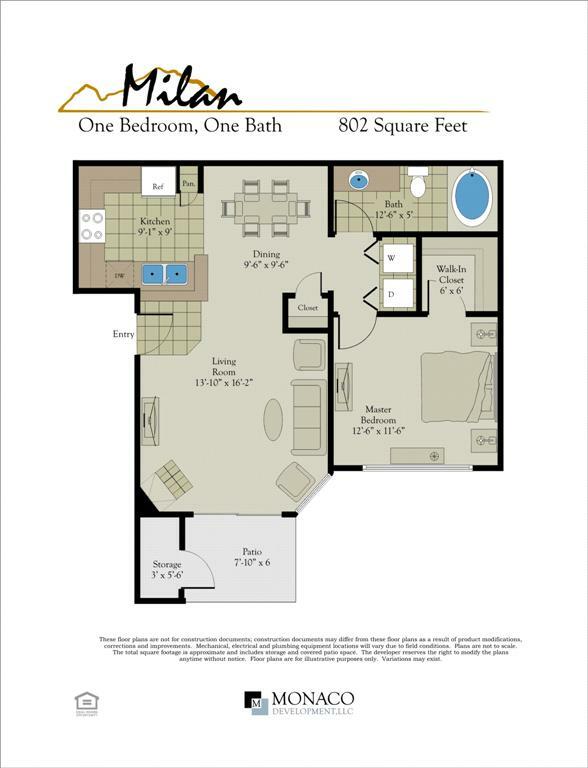 ft.
Milan – One Bedroom, One Bath, 802 sq. 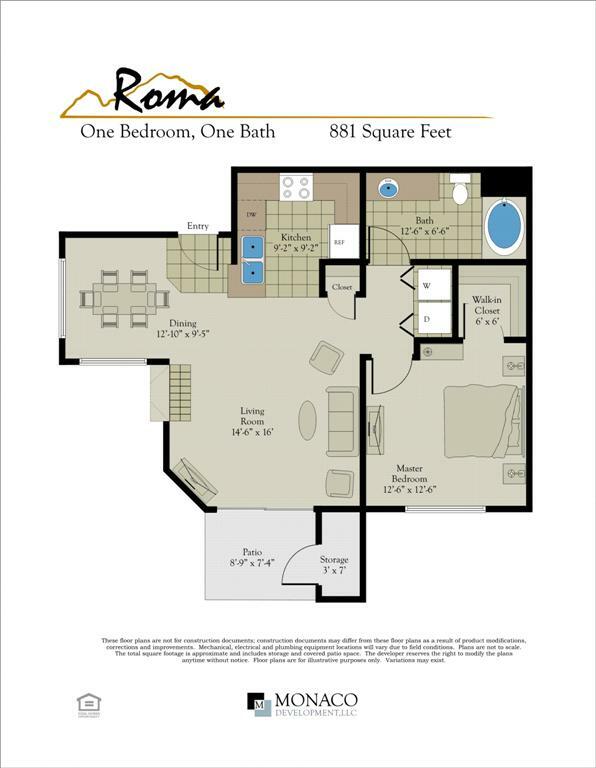 ft.
Roma – One Bedroom, One Bath, 881 sq. 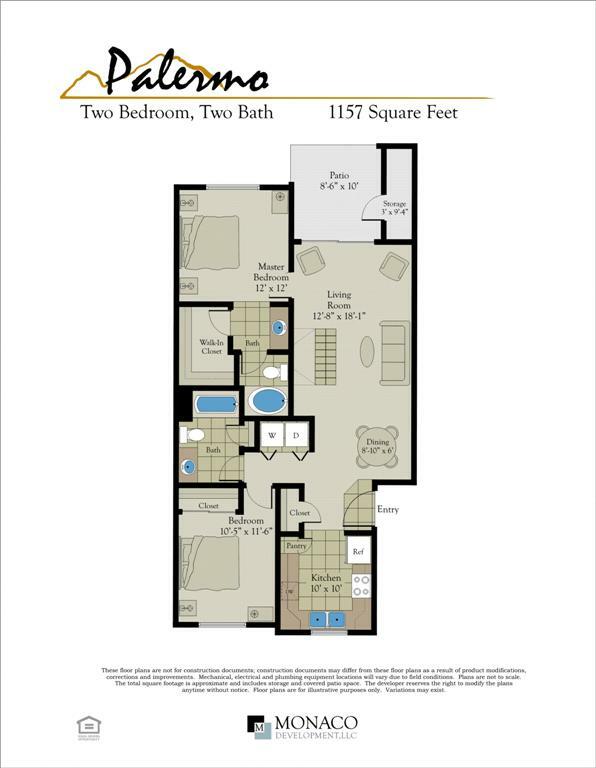 ft.
Palermo – Two Bedroom, Two Bath, 1157 sq. 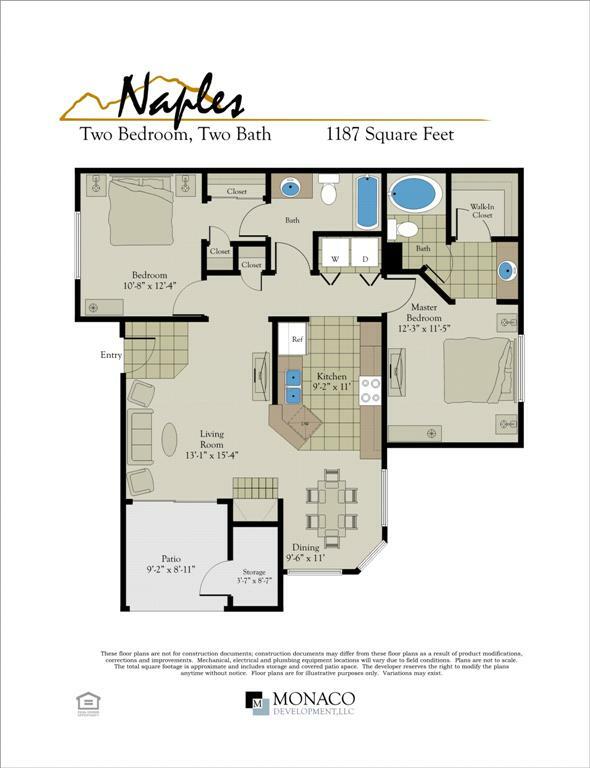 ft.
Naples – Two Bedroom, Two Bath, 1187 sq. 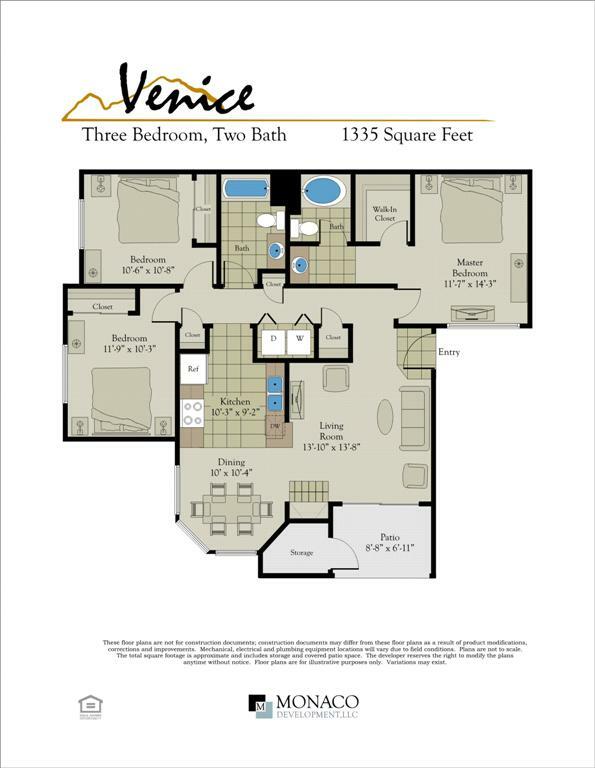 ft.
Venice – Three Bedroom, Two bath, 1335 sq. ft. Among others, the Stonecreek Golf Club, Orange Tree Golf Resort, Kierland Golf Club, Gainey Ranch Golf Club and McCormick Ranch Golf Club are all located in close proximity to Bella Terra (all within a 15 minute drive). The Stonecreek Golf Club is a nice course and an excellent value for the area. During the real estate boom we thought the pricing at Bella Terra was ridiculous. Although the refurbished condos were very nice, we just couldn’t see paying a price tag upwards of $400,000 (even with the greenbelt and mountain views). Now that most units are showing up on the MLS under $250,000,, it’s a no brainer if you’re looking for a nice condo and great value in the Shea Corridor. The location is amazing with an easy commute downtown or to the Phoenix Sky Harbor Airport. An impressive variety of shopping and restaurants are minutes from your front door. Also, residents love walking and biking on the Indian Bend Wash paths which border Bella Terra just to the south and west of the community. Previous buyers had the option of purchasing a renovated unit, or purchasing the unit as-is with the original finishes. If you’re purchasing one of the original units just keep in mind you should be basing your purchase offer for less than one of the updated condos. Also, be aware that the lowest priced condos are likely to be on the north side of the complex backing up to Shea Blvd which has a considerable amount of traffic. The noise isn’t bad in our opinion, but again factor that into your offer if you pursue one of those homes.